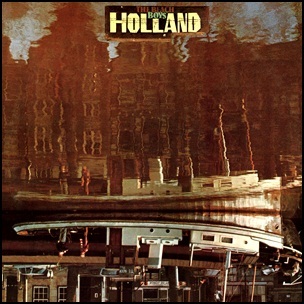 On January 8, 1973, “Brother” label released “Holland”, the nineteenth Beach Boys studio album. 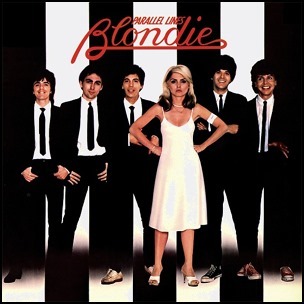 It was recorded June – October 1972, at “BBC 2 Studio” in Baambrugge, Utrecht, Netherlands, and “Village Recorders” in California, and was produced by Brian Wilson, Carl Wilson, Dennis Wilson, Blondie Chapin, Ricky Fataar, Alan Jardine and Mike Love. In 2007, the Netherland magazine “OOR Magazine” ranked the album among “100 Best Albums of All Time”. 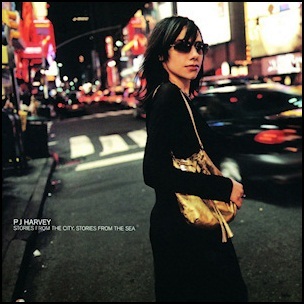 On October 23, 2000, “Island” label released “Stories from the City, Stories from the Sea”, the fifth PJ Harvey studio album. It was recorded March–April 2000, at “Great Linford Manor” in Milton Keynes, UK, and was produced by Rob Ellis, Mick Harvey and PJ Harvey. “Rolling Stone” magazine ranked the album at number 8 on its list of “The 50 Essential “Women in Rock” Albums”. In 2002, “Q” magazine named “Stories From The City, Stories From The Sea” the “Greatest Album of All-Time by a Female Artist”.In 2006, “Time” magazine choose the album as one of the “100 Best Albums of All Time”. The album was certified Platinum in Australia by “ARIA”, and Platinum in UK by “BPI”. On March 3, 1986, “Elektra” label released “Master of Puppets”, the third Metallica studio album. It was recorded September – December 1985, at “Sweet Silence Studios” in Copenhagen, and was produced by James Hetfield, Kirk Hammett, Cliff Burton, Lars Ulrich and Flemming Rasmussen. 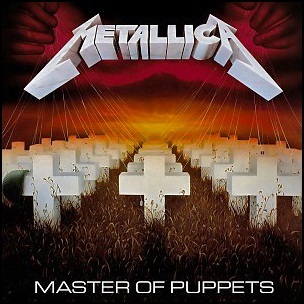 The album cover was designed by Metallica and Peter Mensch and painted by Don Brautigam.“Master of Puppets” was the band’s last album to feature bassist Cliff Burton, who died in a bus crash in Sweden during the album’s promotional tour. In 2003, “Master of Puppets” was certified 6× platinum by the “Recording Industry Association of America”, 6× platinum by “Music Canada” and gold by the “British Phonographic Industry”. Magazine “Rolling Stone” ranked “Master of Puppets” at number 167 on its list of the “500 greatest albums of all time”; “Time” included the album in its list of the “100 best albums of all time”; magazine “Guitar World” voted “Master of Puppets” the fourth greatest guitar album of all time. All lyrics written by James Hetfield. 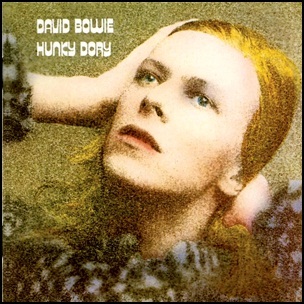 On December 17, 1971, “RCA” label released “Hunky Dory”, the fourth David Bowie album. It was recorded June – August 1971, at the “Trident Studios” in London, and was produced by David Bowie and Ken Scott. In 2010, “Time” magazine placed the album on its list of “100 best albums of all time”.